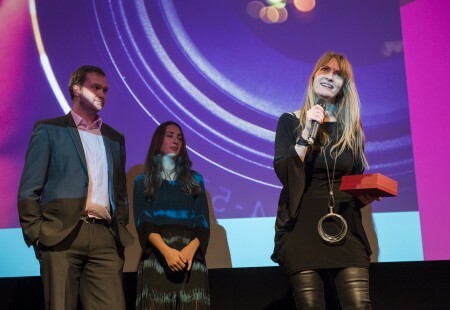 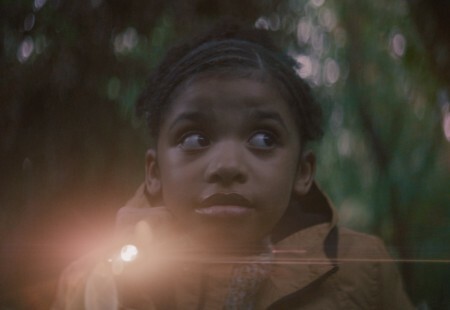 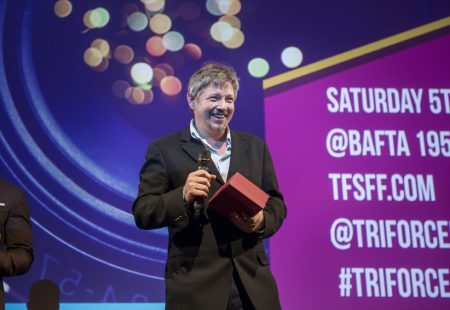 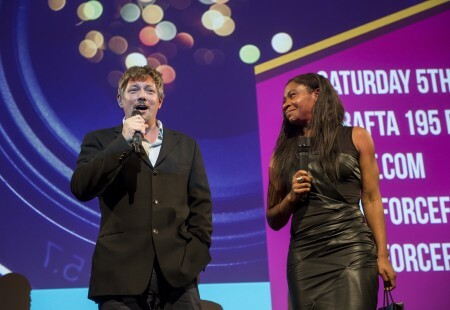 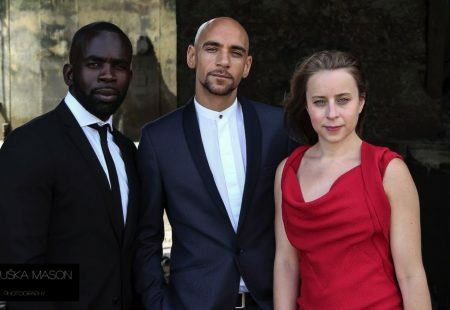 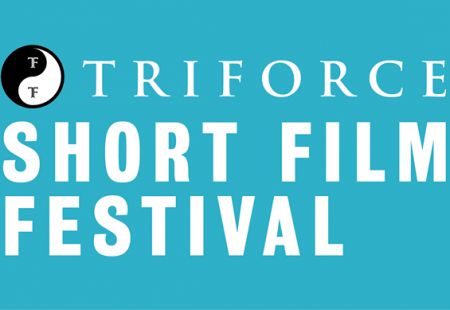 TriForce Short Film Festival 2015 – Winners Announced! 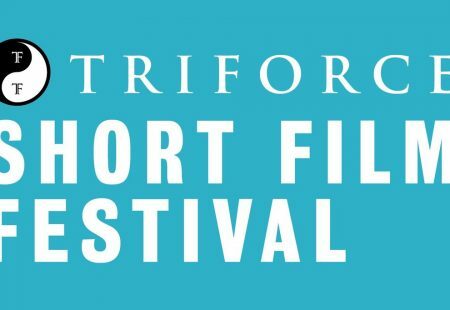 Tickets On Sale for TriForce Short Film Festival! 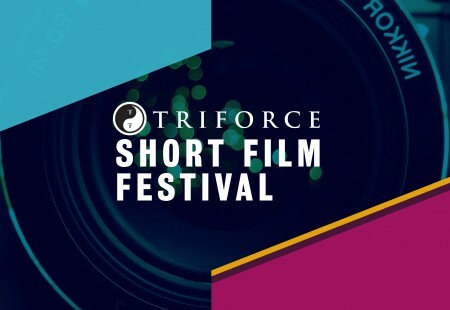 TriForce Short Film Festival Submissions Open!